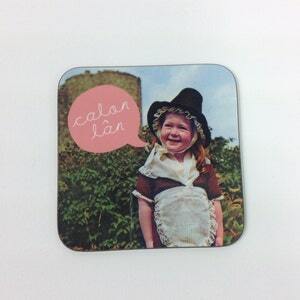 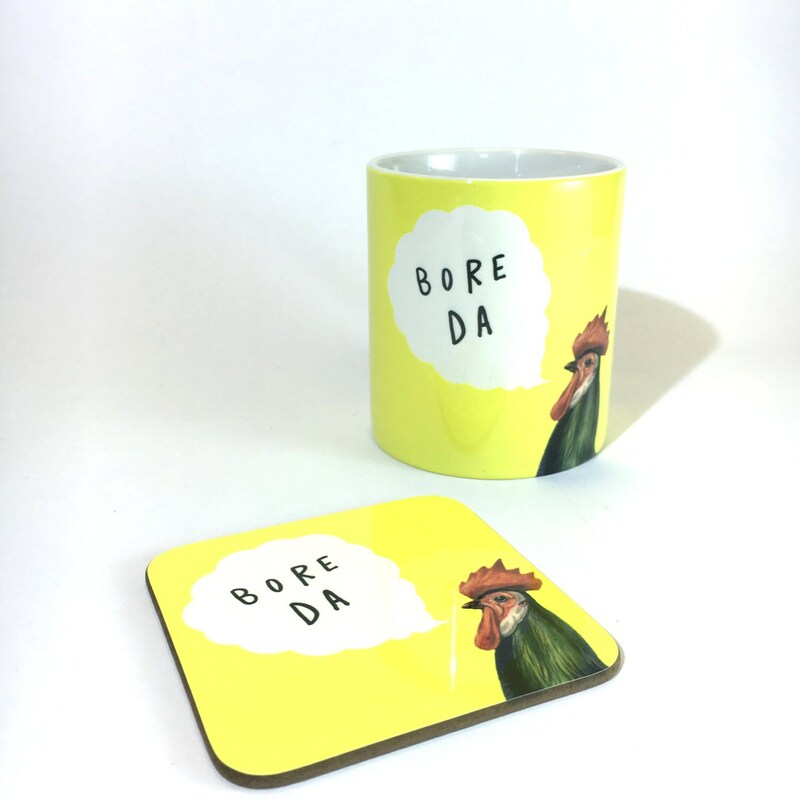 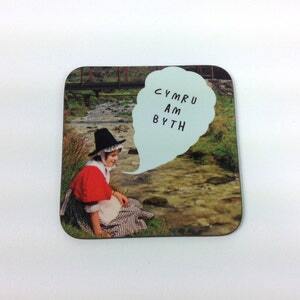 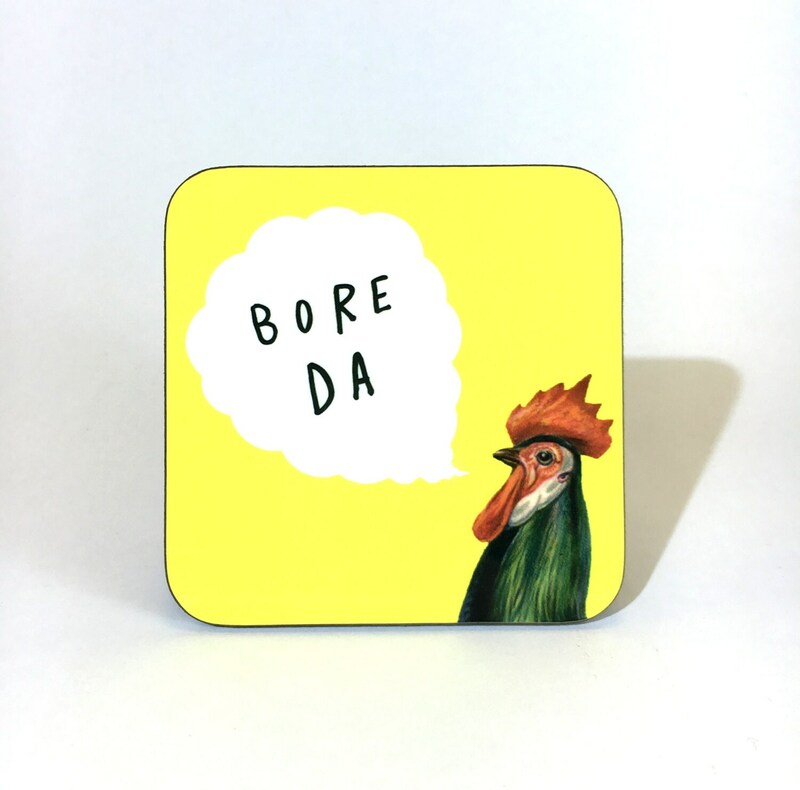 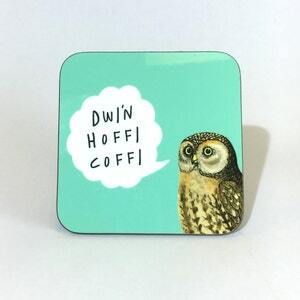 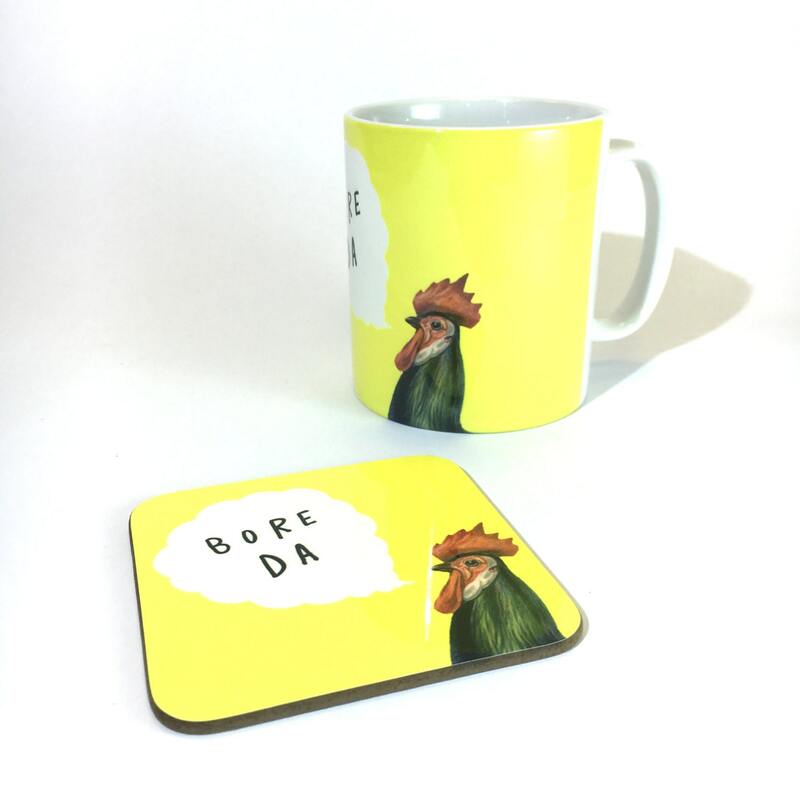 A quirky coaster to adorn your kitchen table and for your breakfast brew! 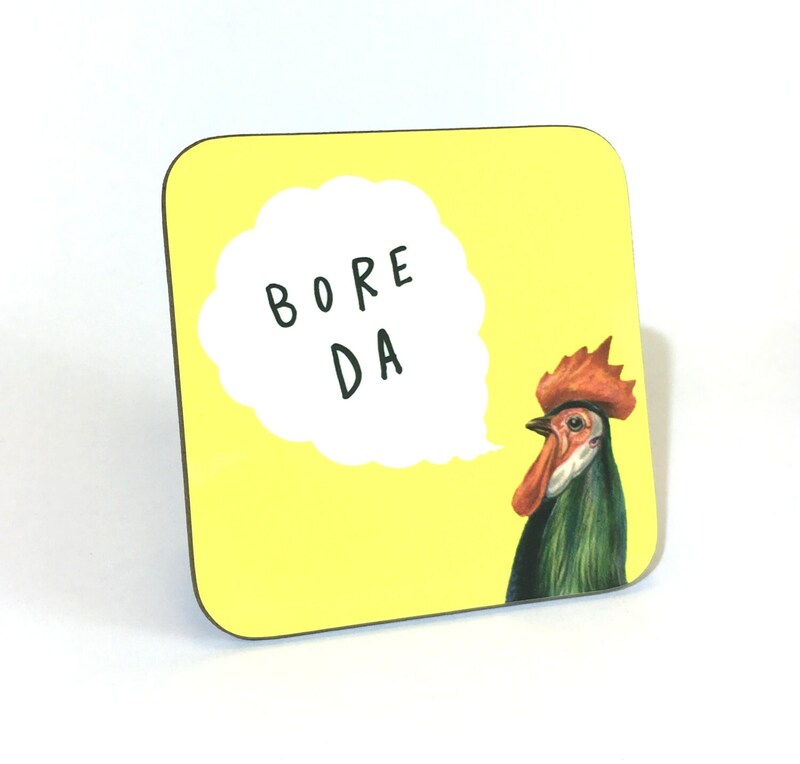 Using our love for old photography and old books we spent hours finding quirky and unusual images to use in our collage and digital based designs. 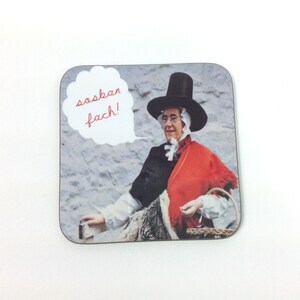 Melamine makes these mats heat proof, durable with great bold colours.